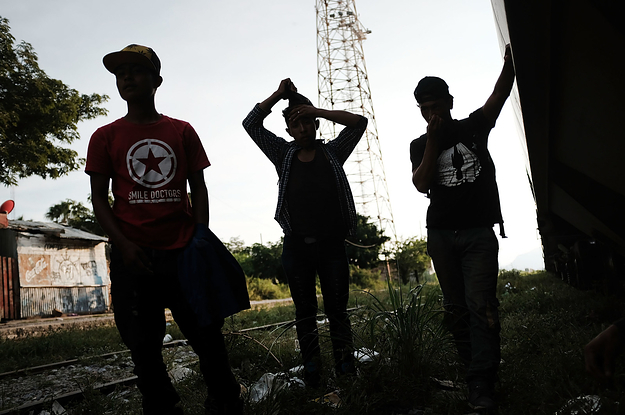 "Mexican immigration...snatches them up when they are on the precipice of safety. How does that benefit the children? That is a political move, and children are the victims."